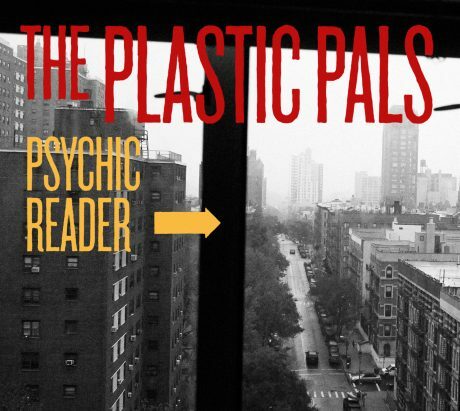 Our new album Psychic Reader was released today. It´s a co-release between our own label Polythene Records and Paraply Records. Scandinavian distribution via Border. 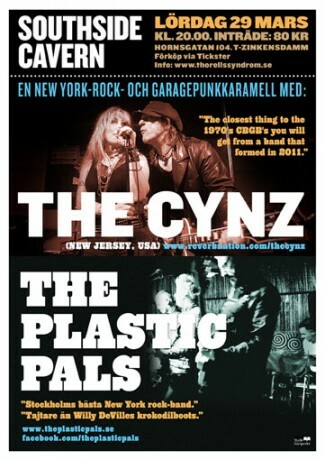 This week our pals The Cynz from New Jersey are coming to Sweden. Fronted by bombshell Cyndi Dawson – spoken word and poetry rock and roll femme fatale with an amazing stage persona – they´re a rock and roll tsunami that recalls the CBGB´s days and artists like Patti Smith and Jim Carroll. And now they´re playing with us in Eskilstuna, Stockholm and Uppsala. Can´t wait! Folks! 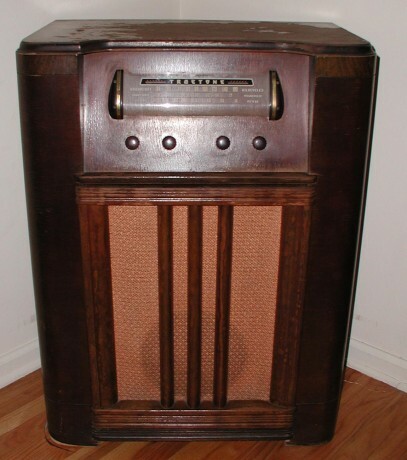 Just got the good news that once again The Plastic Pals have been added to the Deuce Radio Show – their 220th show – broadcasted on Listen to the Deuce podcast here.” title=”the Deuce podcast” target=”_blank”>the Deuce podcast which is also syndicated to over 35 radio stations worldwide. We have the huge pleasure to announce that The Plastic Pals once again been added to the Deuce Radio Show, broadcasted on Deuce’s podcast (see link) and on over 35 radio stations worldwide. 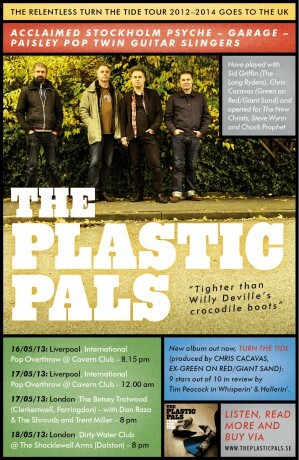 This week – 16th May to 18th May – The Plastic Pals are going on a mini tour to the UK. Thursday May 16 and Friday May 17 we´re playing at The Cavern Club as a part of the line up for the 11th festival Internartional Pop Overthrow, Liverpool. Straight after last Liverpool gig, Friday 17th May, we go straight down to London to play at The Betsey Trotwood in Clerkenwell. Last gig of this tour is Saturday 18th May when we play at the Dirty Water Club at The Shacklewell Arms in Dalston, London. Saturday April 20 is a not-to-miss-date for friends and fans of americana, roots rock and psychedelic jangly guitar pop in Stockholm. 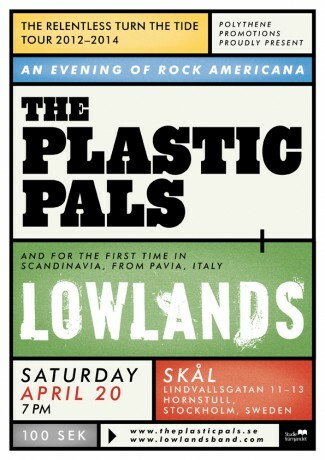 The Plastic Pals have invited fantastic Italian americana band Lowlands for a double bill gig at Skål, Hornstull, Stockholm. Tunes from our new album Turn The Tide are getting a lot of airplay right now in Holland, Germany, the UK, Sweden and Denmark. This weekend – Friday March 29 and Sunday March 31 on the Along The Tracks from the UK. Several chances to catch The Plastic Pals on the air right now. We´re included on the 205th Deuce Radio Show which can be listened to by clicking the player above. But wait, there´s more to it. 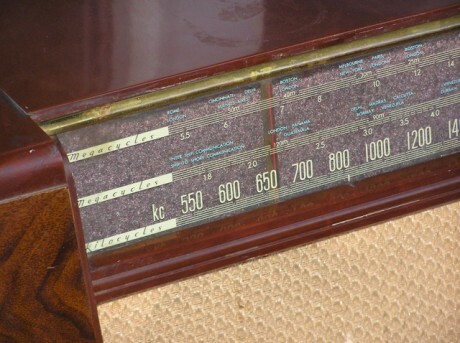 Deuce Radio show is broadcasted on a substantial number of radio stations in the US, the UK, Sweden, Spain and other countries.